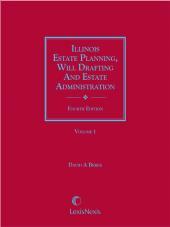 A comprehensive and up-to-date guide to the Indiana Trial Rules with all forms necessary for civil and criminal proceedings. 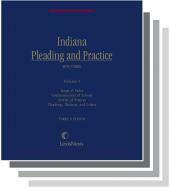 Treatise coverage of all the Indiana Rules of Pleading and Practice along with sophisticated forms tailored by Indiana practitioners. 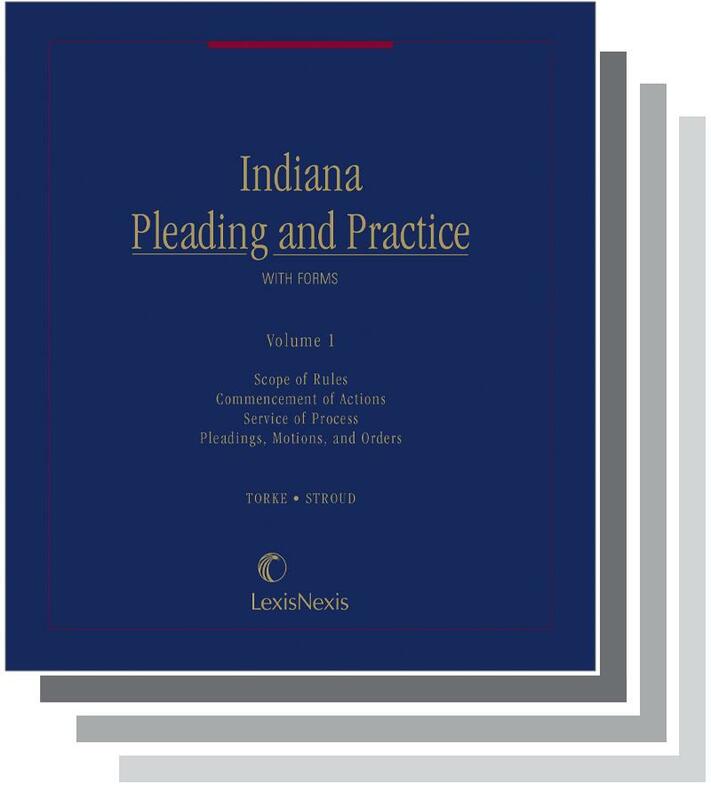  These volumes provide all forms necessary for acivil action under the Indiana Trial Rules, from subpoenas, to motion to reconsider, to civil procedure. 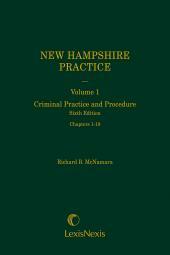 Includes exhaustive commentary on the issues surrounding each rule, the full text of each rule, and comparisons of each rule to its federal counterpart and, as needed, to prior Civil Code practice.